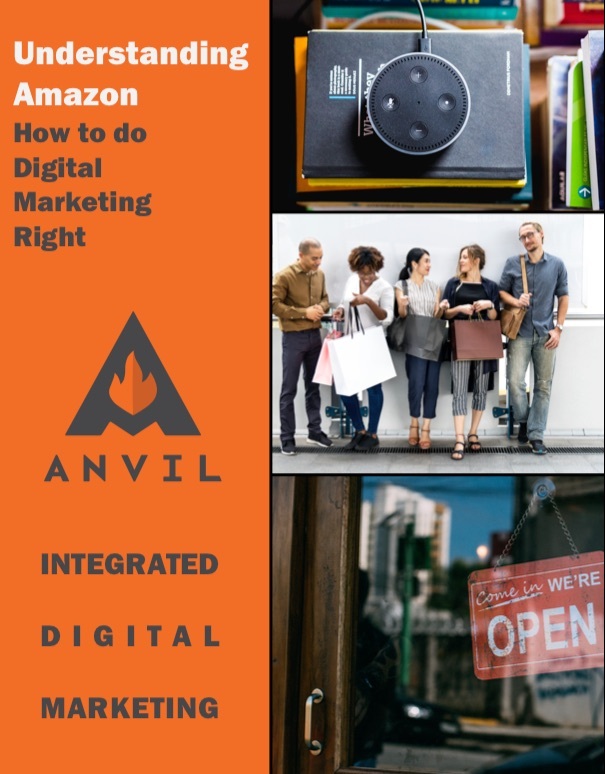 Thank you for your interest in our eBook: Understanding Amazon – How to do Digital Marketing Right. Click here to download this eBook (631KB). Should you have any questions about the eBook, or our social media marketing services, please feel free to contact us. In the meantime, we suggest visiting our Resources section, including links to articles and blogs.